In June my family and I spent a few days at Mandra Edera. 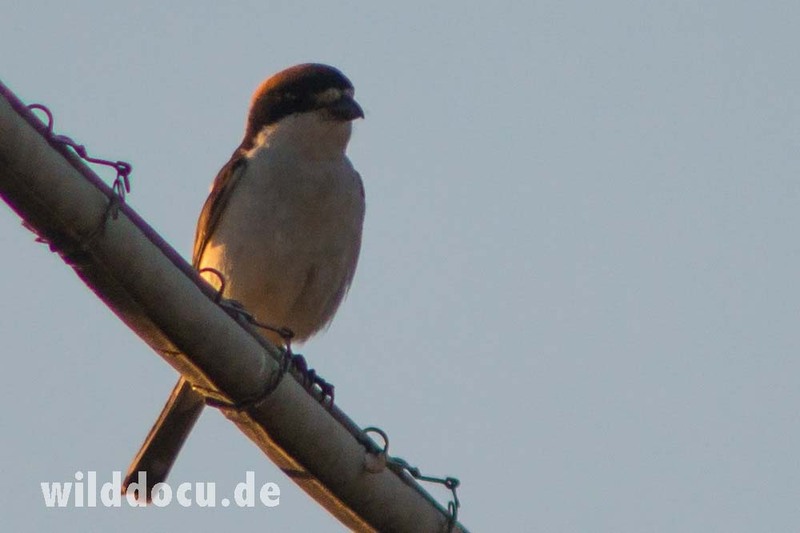 This country hotel in Western Sardinia, Italy, is mainly a destination for horse riders, but it became clear within just a few hours that it is also great for birding – in fact it is so far my favourite place for wildlife watching in Sardinia. 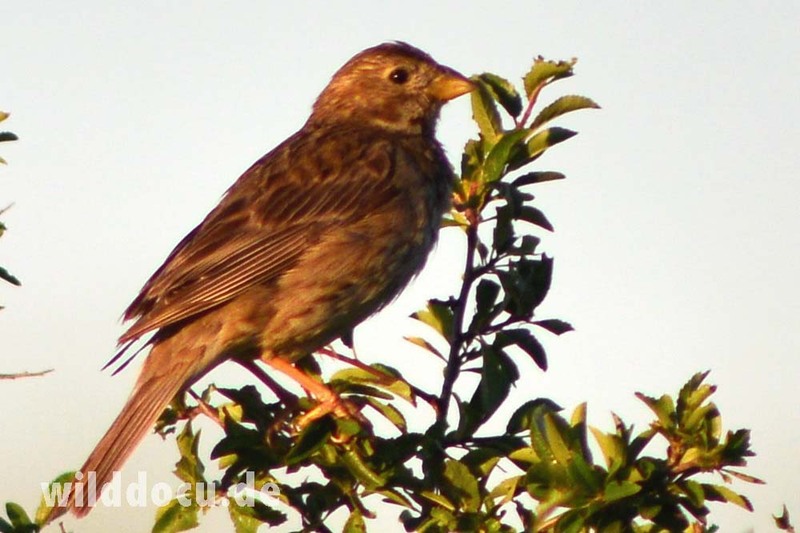 Mandra Edera is a little paradise for people and animals alike. 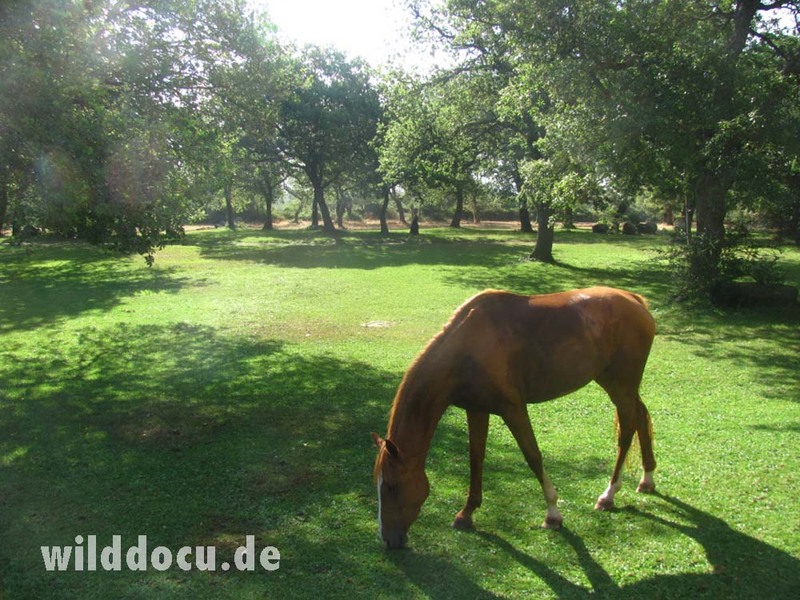 Horses graze happily in the shade of old oak trees, where Spotted flycatchers, Great spotted woodpeckers and Scops owls find home. The estate is surrounded by walls and dense hedges from where nightingales entertain the visitors day and night. 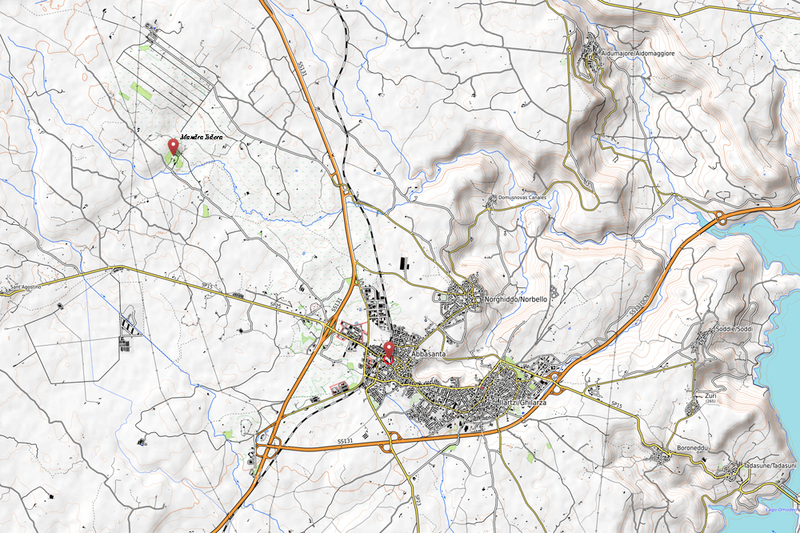 The call of hoopoes invites you to explore the surrounding countryside. Mandra Edera is close to Abbasanta, a small town that gave name to the eponymous plateau, built of volcanic rock. 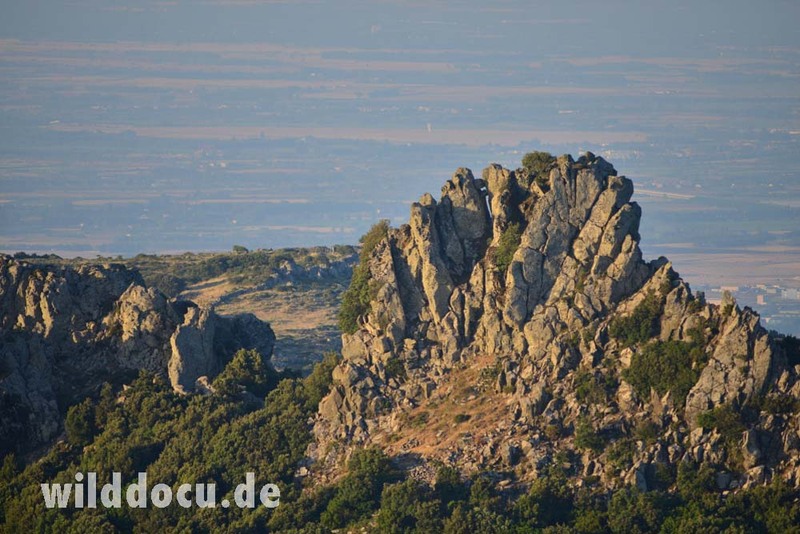 The plateau arose from the lava flow of the Montiferru volcano. 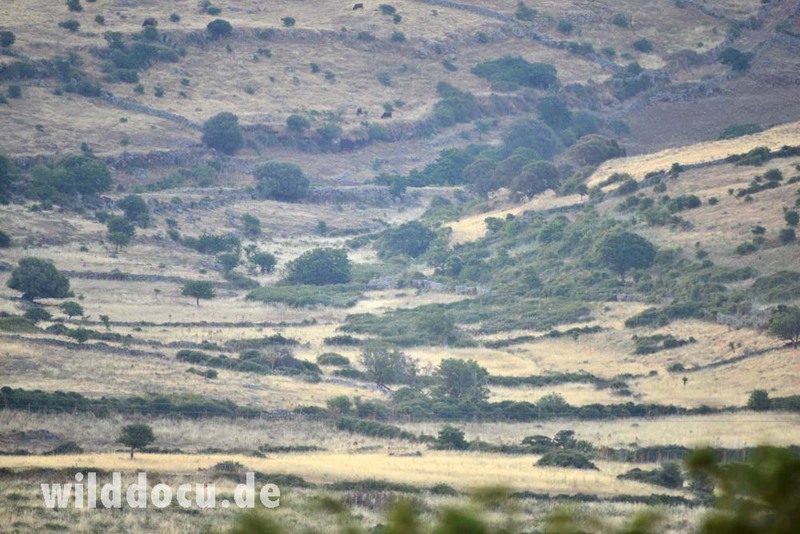 The landscape is characterised by pastures, fields and oak trees that are enclosed by stone walls. In fact the land surface is so rock-strewn that peasants piled up huge clearance cairns, which are now very popular with Little owls and Barbary partridge. 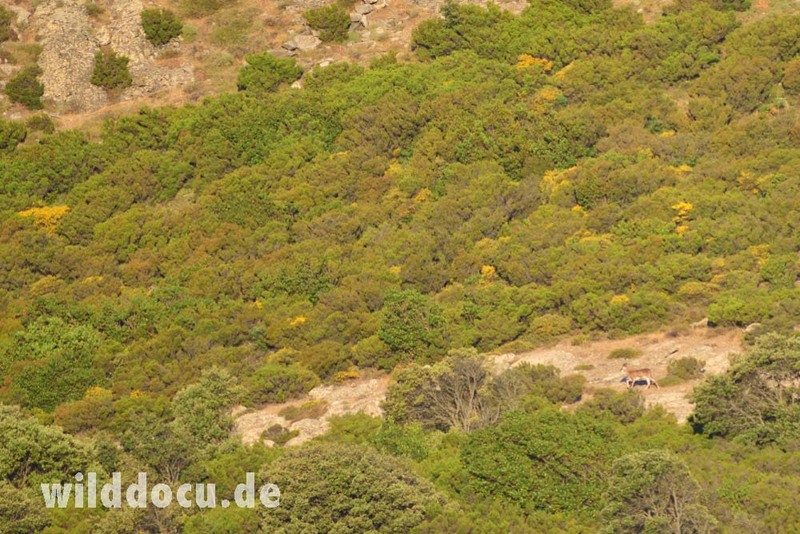 Another interesting location close by (30 min drive from Mandra Edera) is Monte Ferru, where I found Mouflons, Dartford warblers and my first Corsican finches. Get some impressions that I gathered during the second week of June 2017. 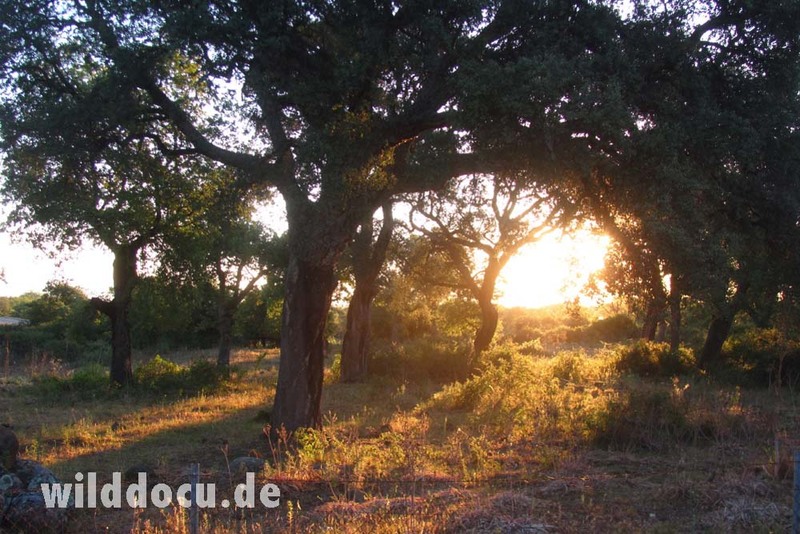 Single oaks on barren land make up for good habitat. The „Altopiano di Abbasanta“ as seen form Monte Ferru with its rows of walls, hedges and single trees. 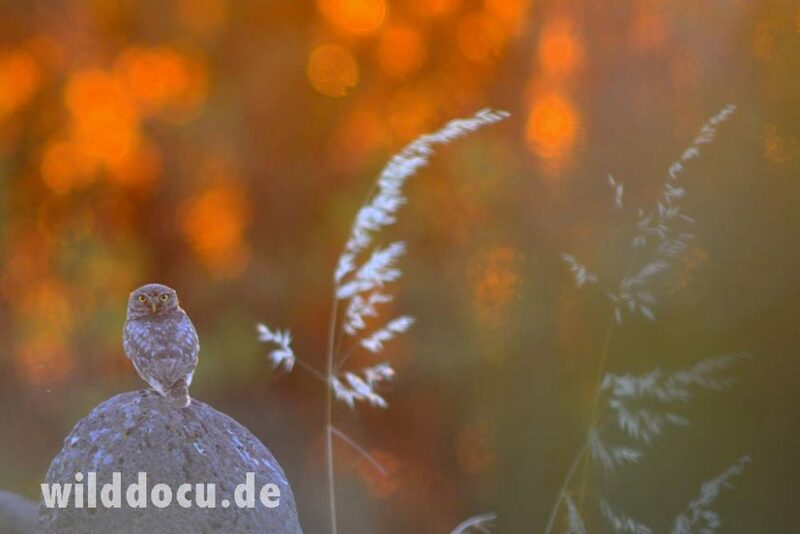 … Little owls (Athene noctua) – Steinkauz – use the top of these stone piles as lookouts. 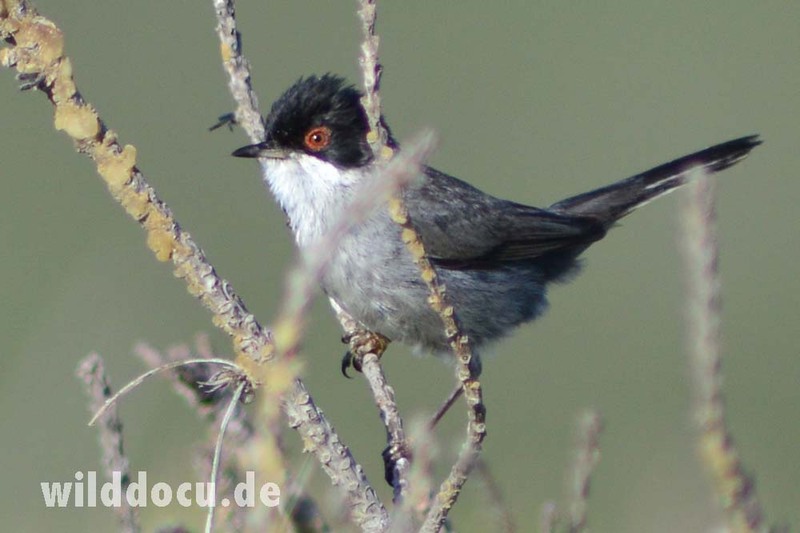 Sardinian warbler (Sylvia melanocephala) – Samtkopfgrasmücke: This species is less common on the Altopiano di Abbasanta compared to the macchia. 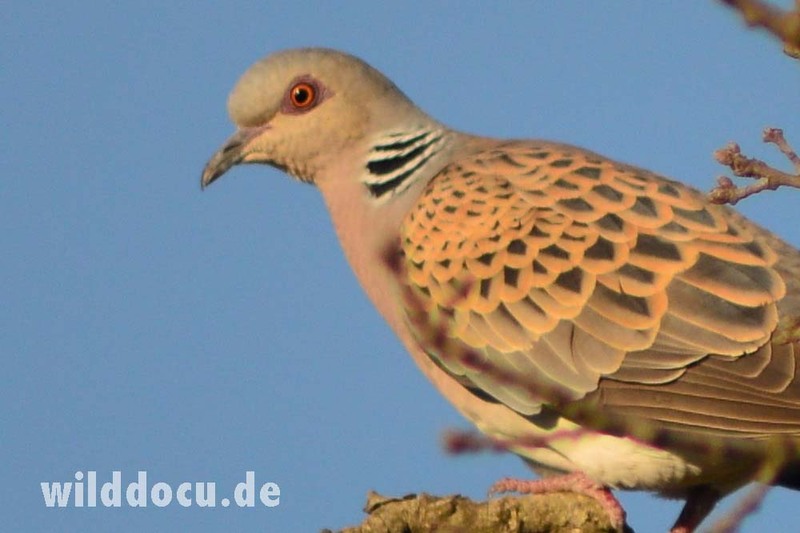 European turtle dove (Streptopelia turtur) – Turteltaube. 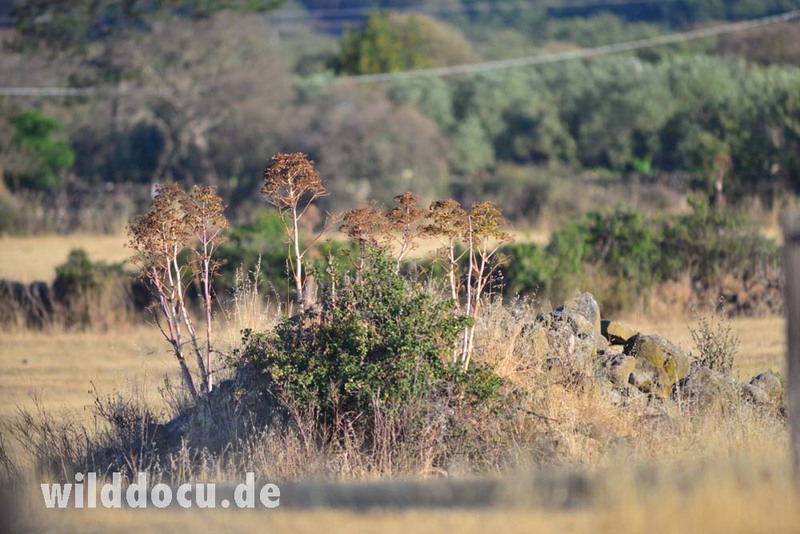 This species seems to prefer the historically grown agricultural landscape. 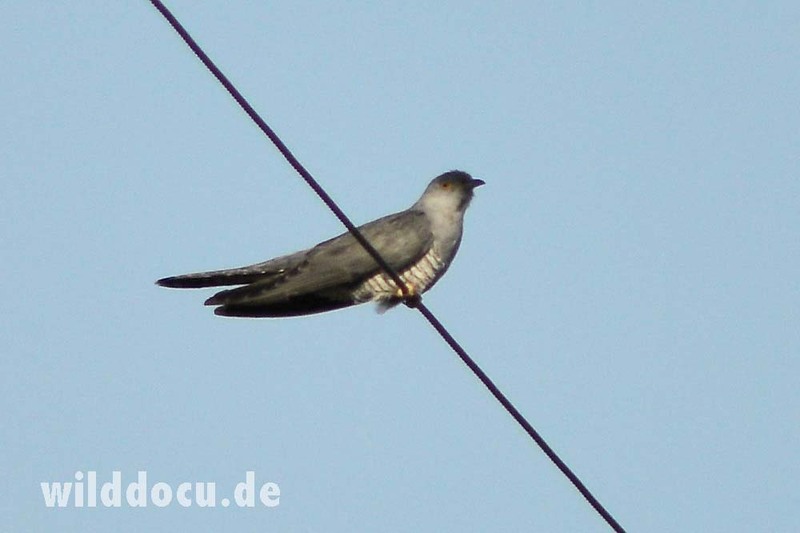 Where these areas are converted into less structured fields, the species seems to be replaced by the Collared dove. 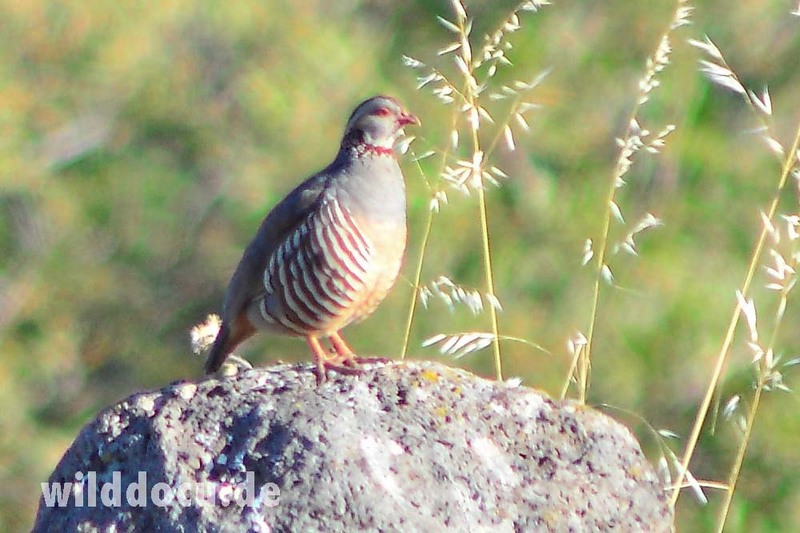 Barbary partridge (Alectoris barbara) – Felsenhuhn. 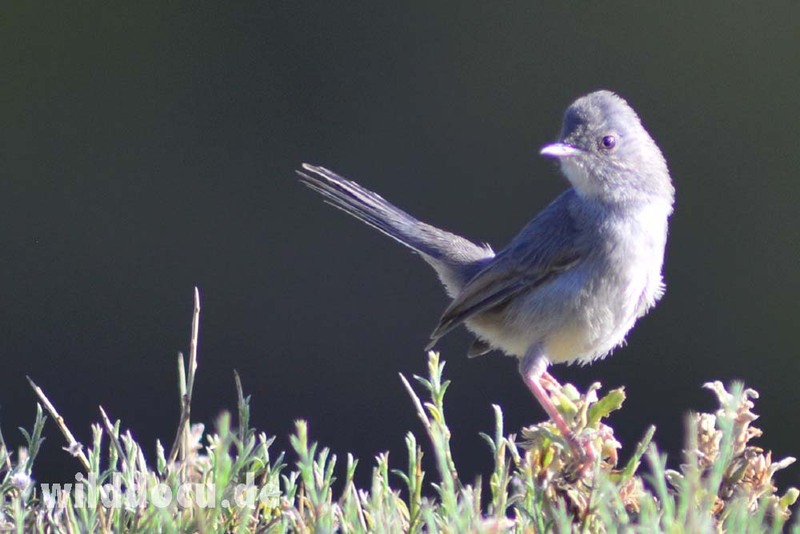 On many trips to Sardinia I was looking for this species. Eventually in Mandra Edera I was succesful. 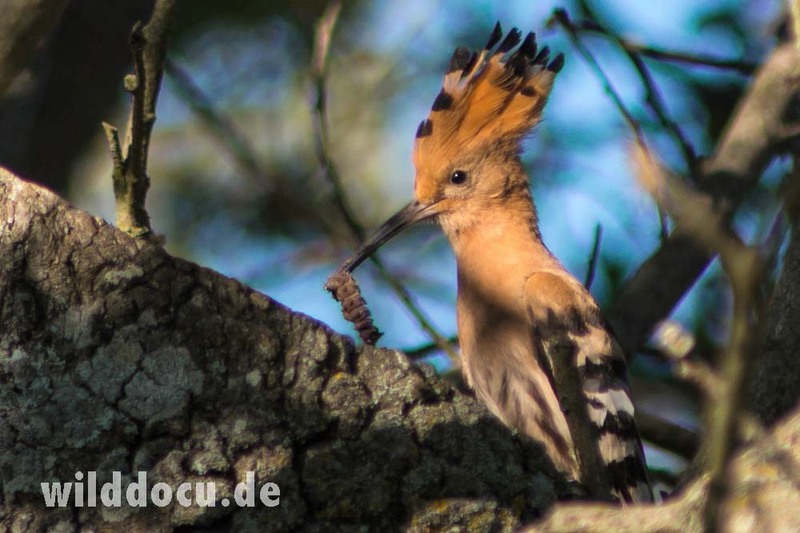 Hoopoe (Upupa epops) – Wiedehopf: an easy to see bird around Mandra Edera. I even detected its nest and was surprised that the birds used an upwardly opened tree hole. 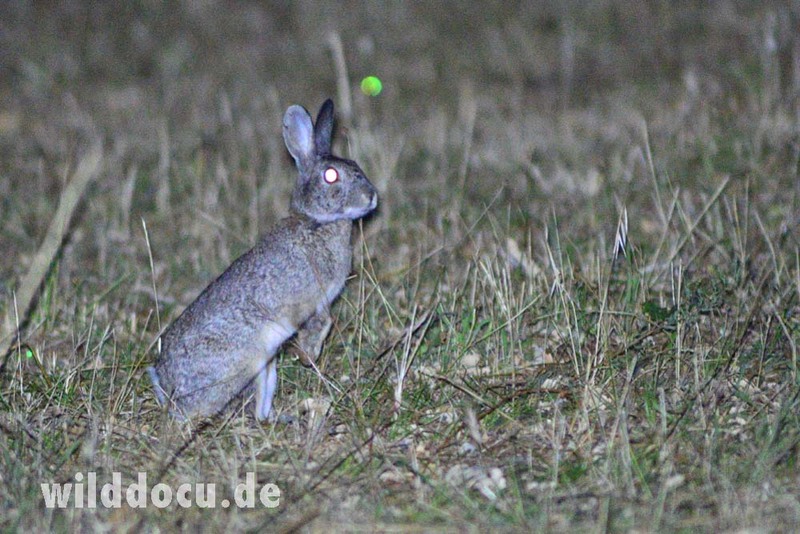 European rabbit (Oryctolagus cuniculus) – Kaninchen: It was fun to chase this species with my camera and a 600 mm lens in the beam of my headlamp. 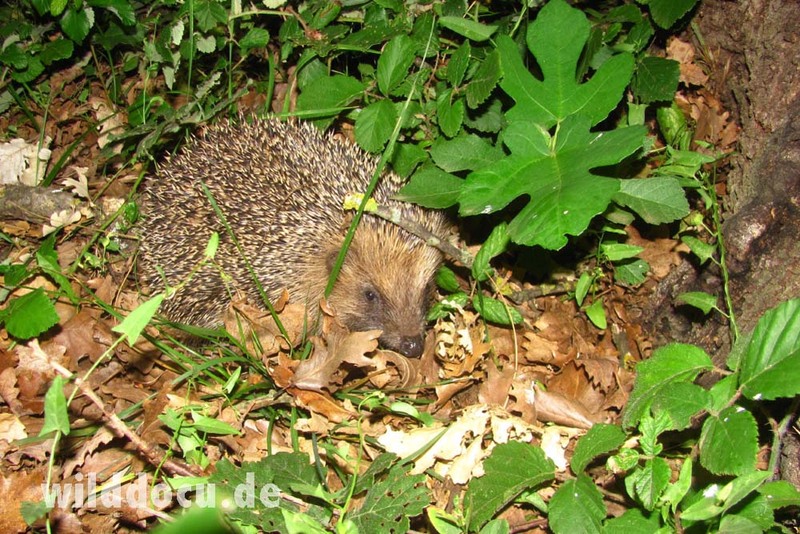 European hedgehog (Erinaceus europaeus) – Braunbrustigel: In one night I found three different specimens in the garden of Mandra Edera. 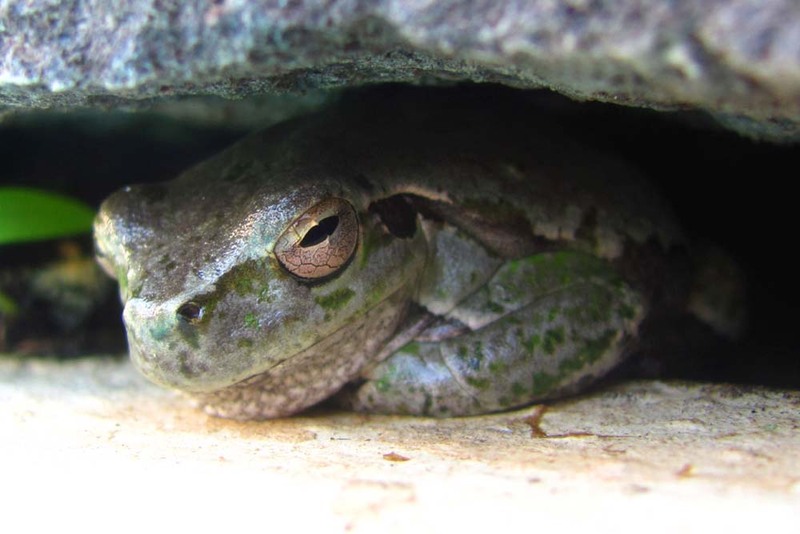 Sardinian tree frog (Hyla sarda) – Tyrrhenischer Laubfrosch: At night some specimens became lost at the pool of Mandra Edera. 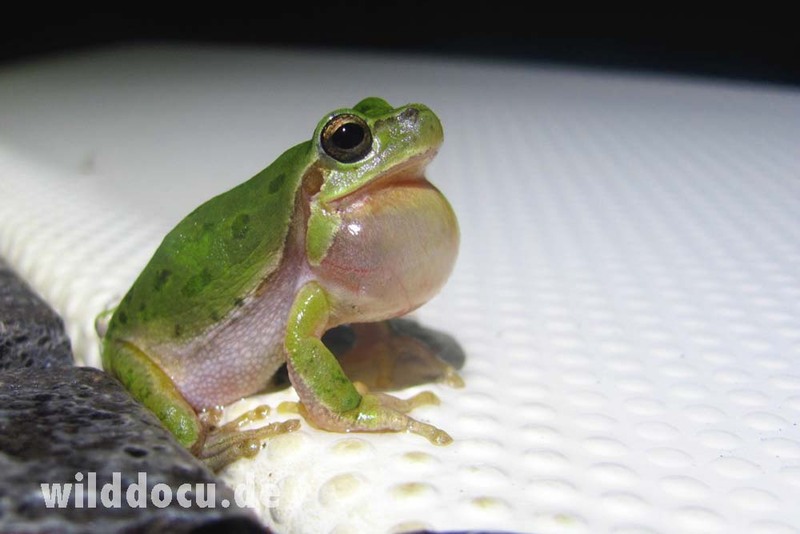 Sardinian tree frog (Hyla sarda): This specimen was able to change its colour between green and brown. It squashed itself into a narrow gap between the upper rim of the pool and some stone slaps that cover the pool rim. Presumably it was on the prowl there. 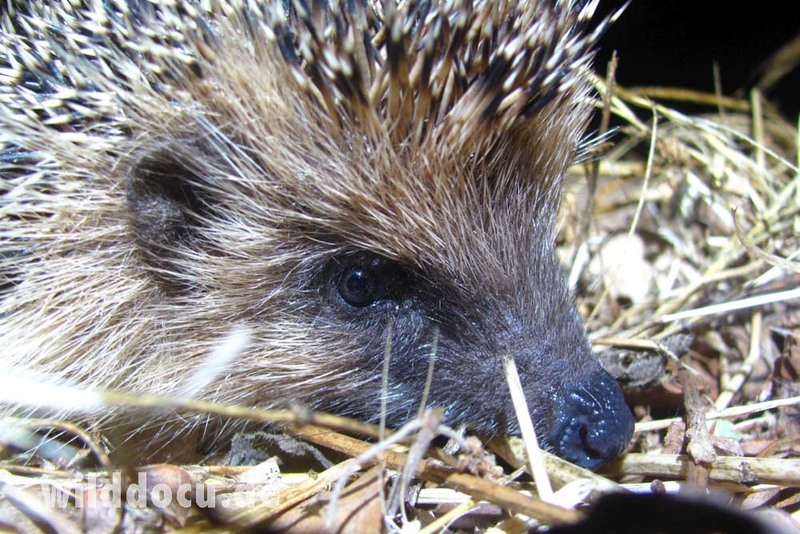 And it seemed that it was able to deliberately frequent the spot, since it could be seen there in the course of several days with hours in-between where it was not present. 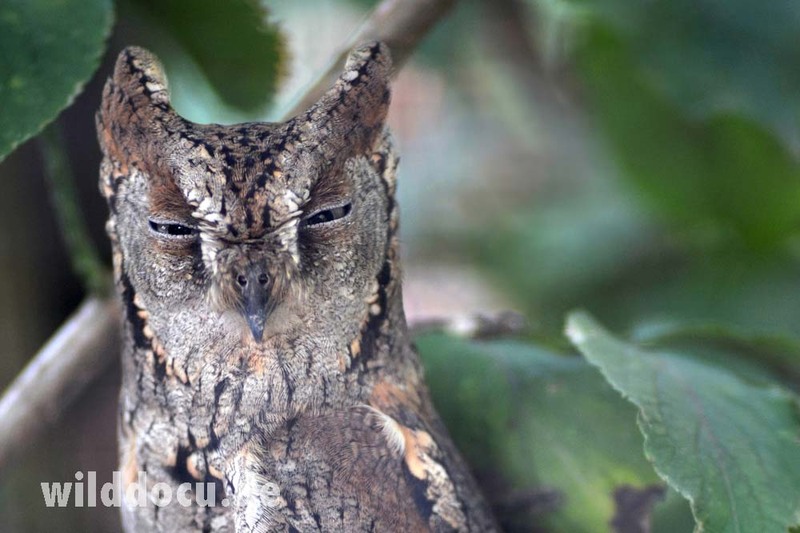 Scops owl (Otus scops) – Zwergohreule. 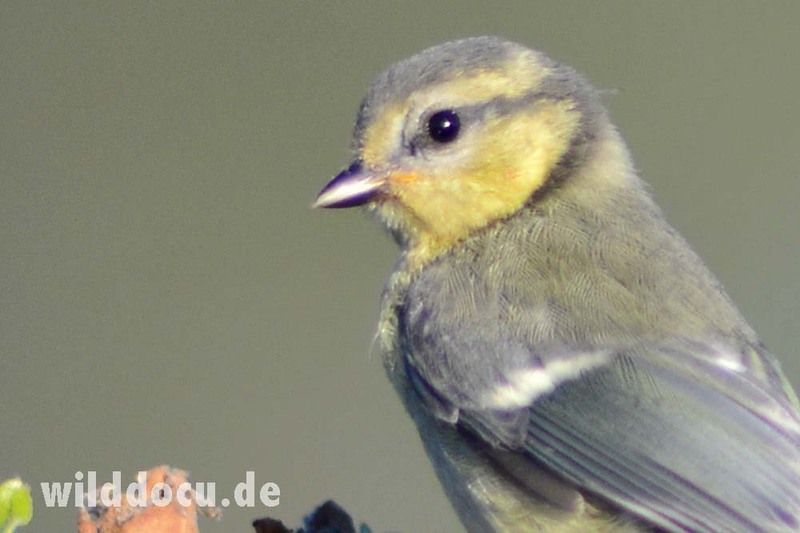 This bird with its monotonous call could be heard all night and occasionally during the day too. 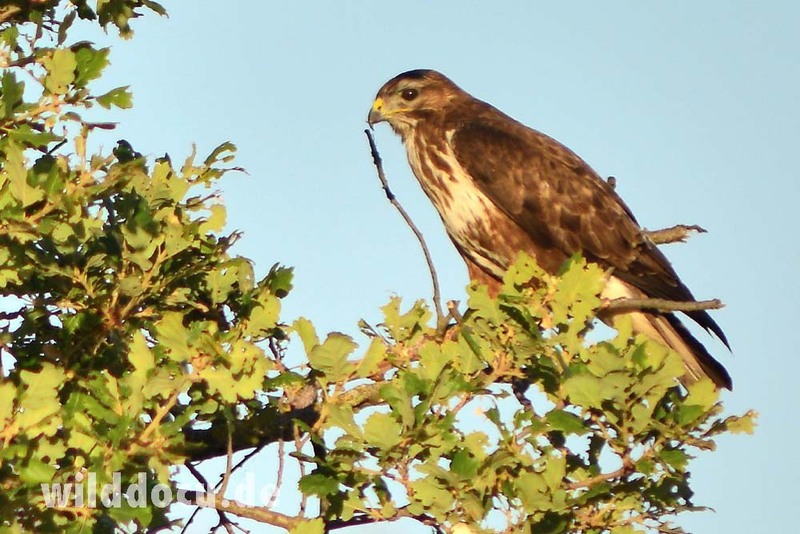 The Common buzzard (Buteo buteo) – Mäusebussard – was not as common as its name suggests. 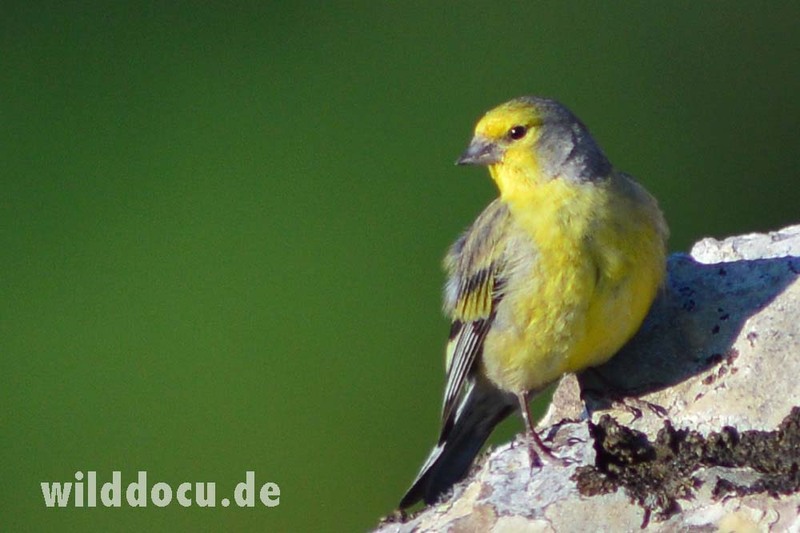 … although they were extremely shy and showed up in low numbers. The first day I observed a female and a young male; the second day two females and on the third day a mother with a kid. Therefore I assume that hunting/poaching pressure is very high. 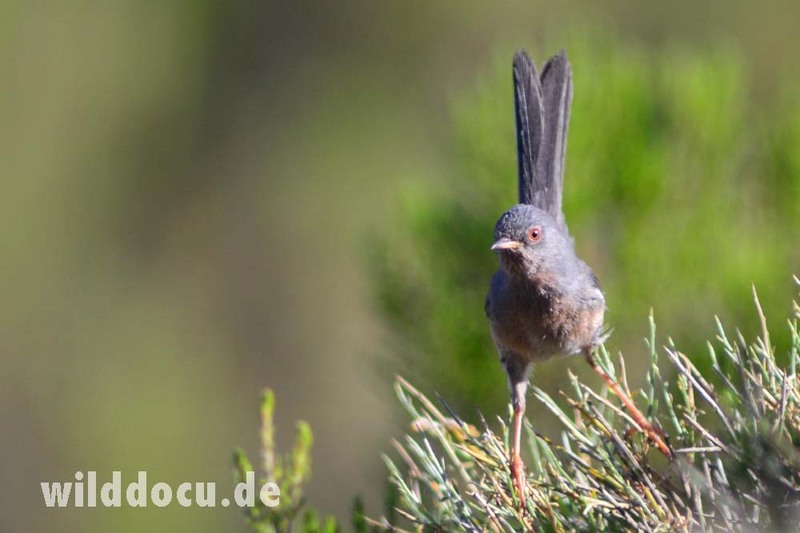 Dartford warbler (Sylvia undata) – Provence-Grasmücke: an inconspicuous beauty in the garrigue zone of Monte Ferru at around 1000 m.
This one gave me a hard time: Throat, breast and belly are very lightcoloured. 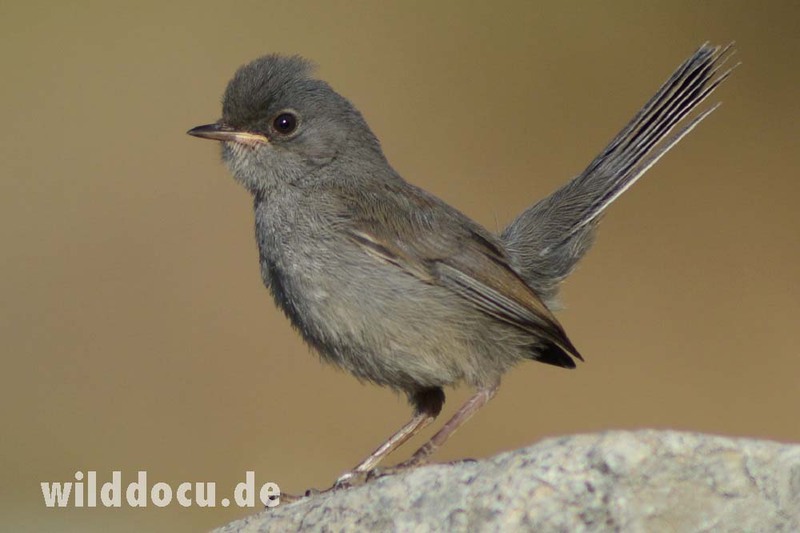 Neither Dartford Warbler nor Marmora’s and Balearic Warbler are that white. But sunlight was pretty intense, so the colours on the front are probably outshined. 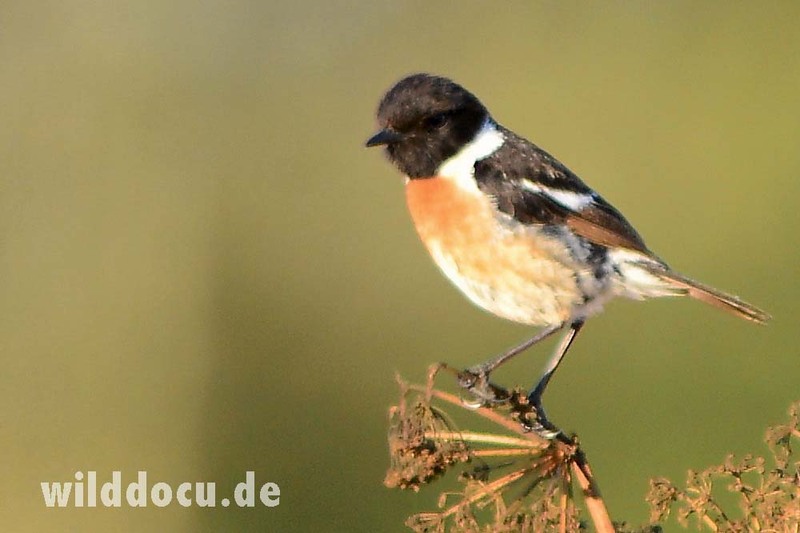 Legs of this specimen are pink: Legs of adult Dartford Warbler are yellowish-brown; legs of adult Marmora’s Warbler are orange-brown; legs of adult Balearic Warbler are brownish-orange. But leg colour of immatures seem to be different. After weighing all signs I believe it is an immature Marmora’s Warbler, because: The throat is in the shade and still very light-colored – like in immature Marmora’s Warblers; I couldn’t detect any brown on the back – only female Marmora’s Warbler are without brown on the back; the red eye-ring is not very conspicuous – like in immature Marmora’s Warbler; I could not find a record of a Balearic Warbler on Sardinia. 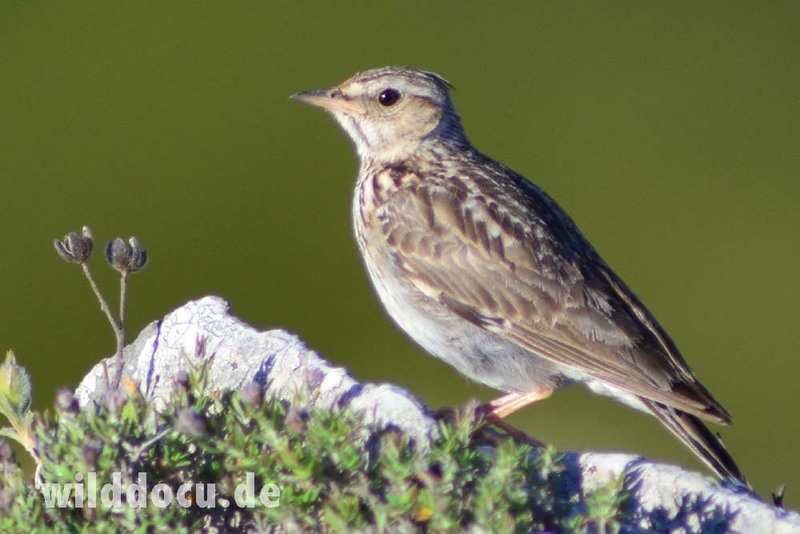 Woodlark (Lullula arborea) – Heidelerche. 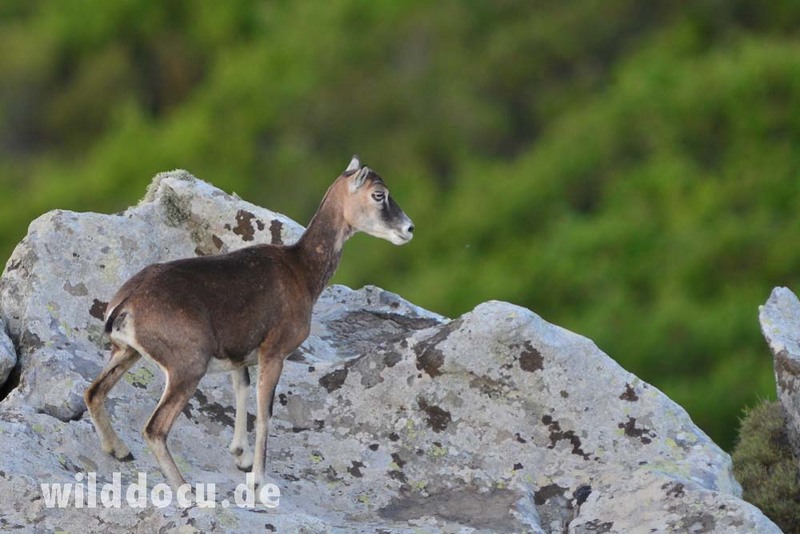 On Monte Ferru this species was not shy at all. 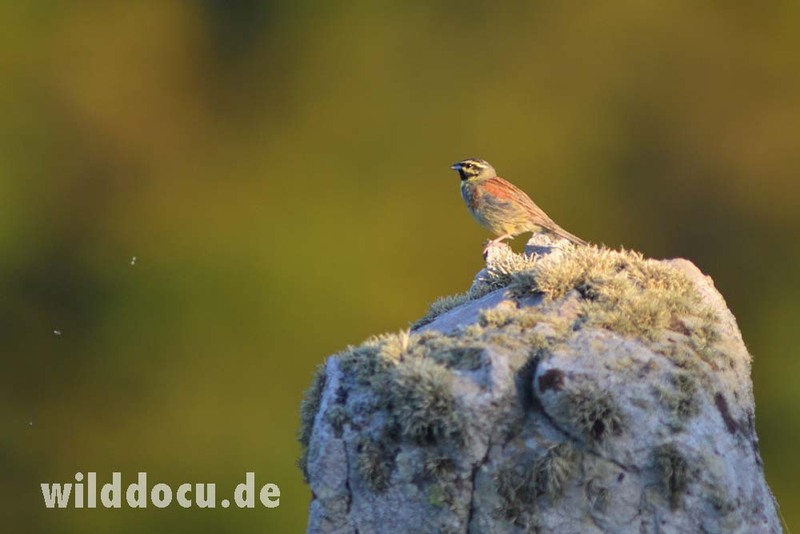 A Cirl bunting (Emberiza cirlus) – Zaunammer – just softly touched by the first rays of the morning sun. 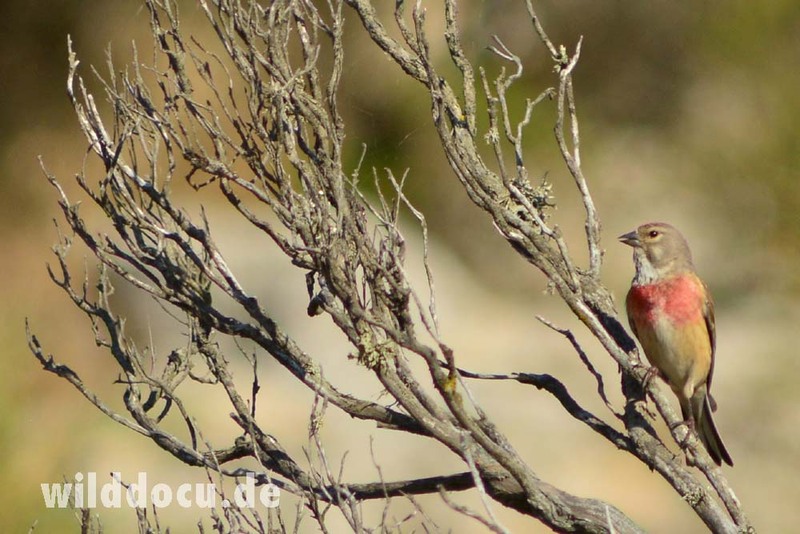 The greatest bird of the trip: a Corsican finch (Carduelis corsicana) – Korsika-Zeisig – an endemic of Sardinia and Corsica.